Loft conversions in Golborne by Rafter Loft Conversions. When choosing a company for a loft conversion there is many to choose from. 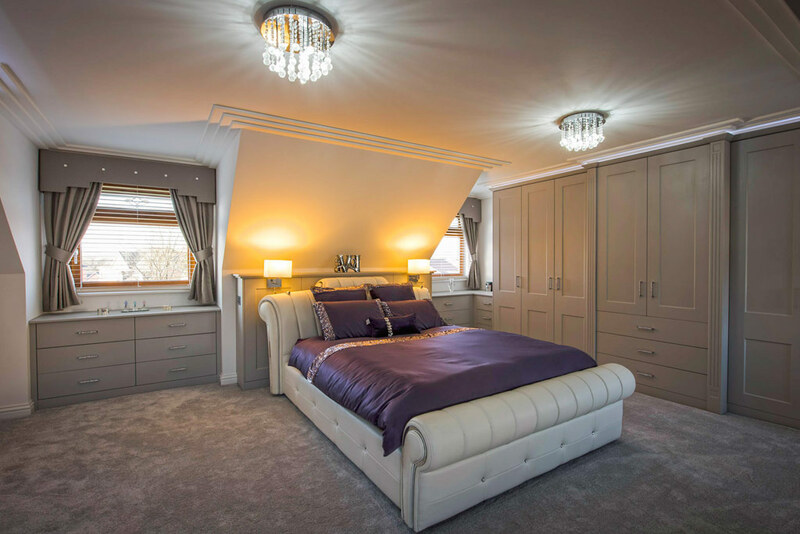 Rafter Loft Conversions are pleased on having over 15 years of experience as loft conversion specialists, and that’s not only in the construction of but also in design. 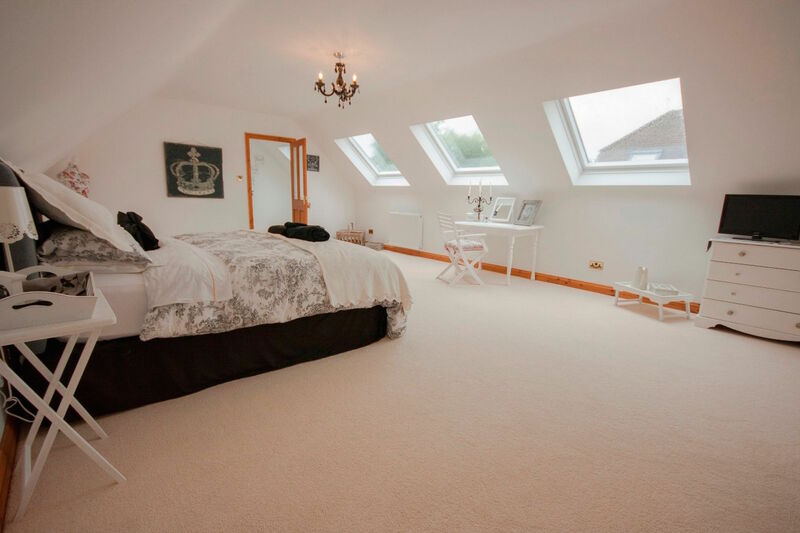 By employing Rafter Loft Conversions you can relax and sit back while your loft conversion is being constructed as we deal with the planning applications, building regulators and liaise with the building control.